As a member of a shared task or list, you can either be a Leader or a Team Member. Being the leader of an item means that this task or list is assigned to you. 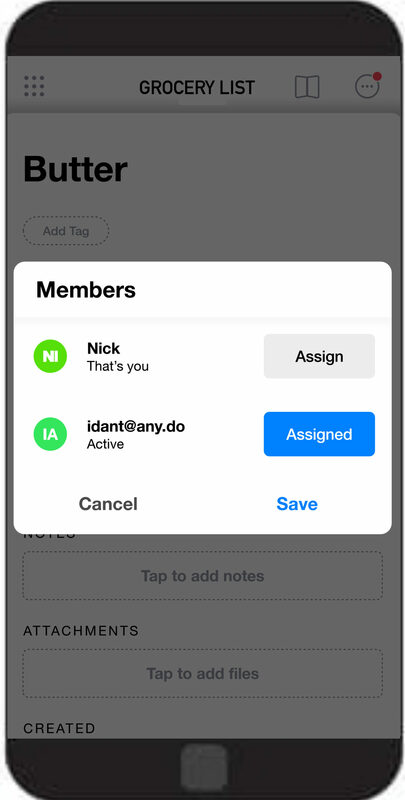 Everyone in the shared task or list can participate equally. The creator of the shared task is automatically set ad the leader of that task.